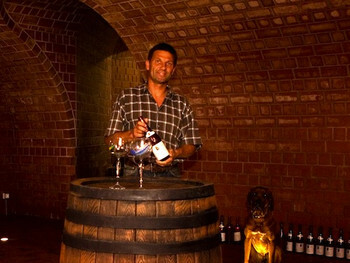 Due to my good grads at school, I was lucky enough to be part of a student exchange program to Carcassonne in Languedoc-Roussillon Region, France. 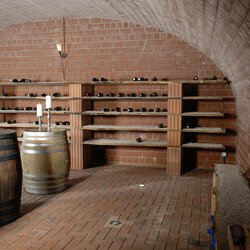 Exchange made possible by the Chamber of Lawyers Bayreuth. 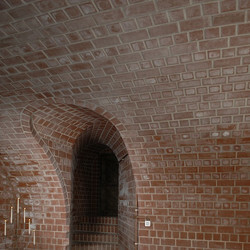 My internship started with the company Casanova. 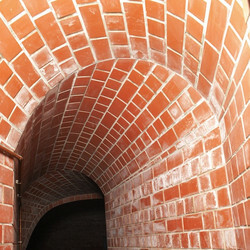 The company boss seemed to agree with my attitude-to-work; therefore I was allowed to join on his daily customer visits. 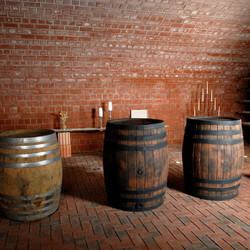 Those customers were wine makers to whom we delivered and maintained wood barrels. 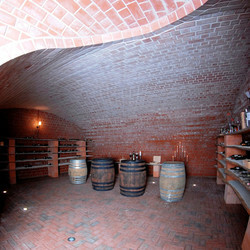 That´s how my fascination for wine cellars came alive! 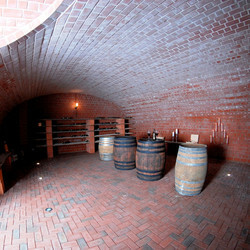 The outcome was schooling to the art of vault-cellar. 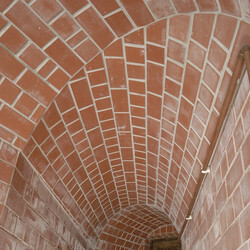 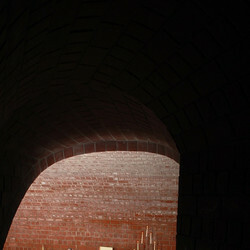 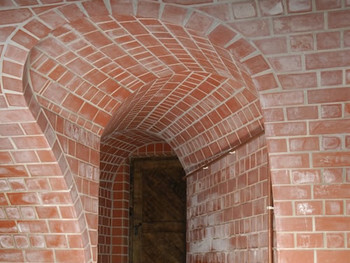 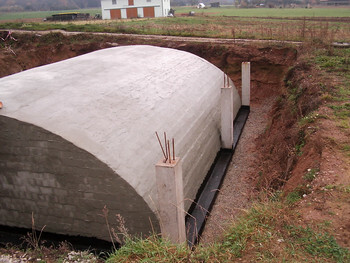 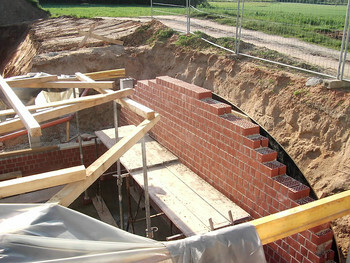 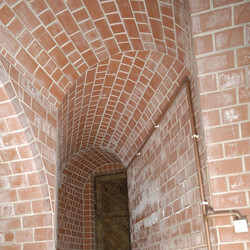 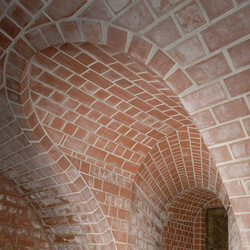 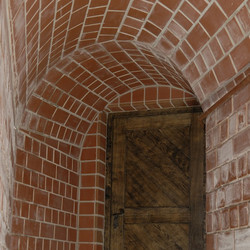 Coumax Bau GmbH was established in 1999 and with it the first steps towards the art of vault cellar building were made. 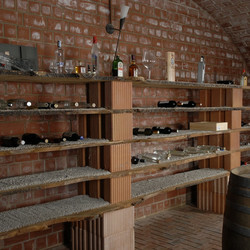 The use of such can be so diverse: storing of wines, fruits and vegetables or simply just as an entertaining jewel, for the small or bigger wine tasting events. 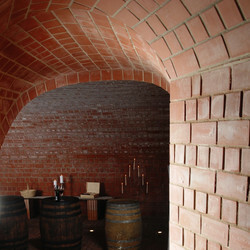 What is our drive to build the highest quality of wine and vault cellar? 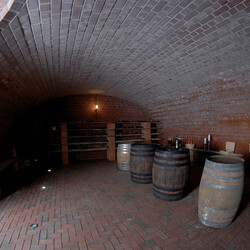 „A cellar needs to breath, it needs to be alive. 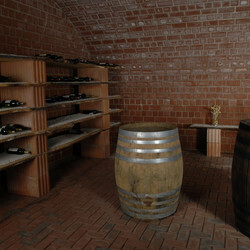 To be certain that the “noble drop” is aging well in the bottle and the humidity is right, the temperature must be kept constant” explains the vault cellar builder and experienced wine afficionado Peter Distler. 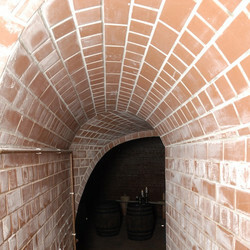 Distler wallows in memory talking about his past visits to old wine cellars and vaults across Tuscany or Germany. 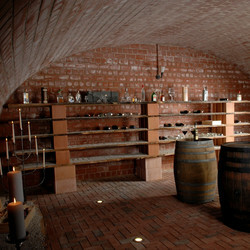 Early on he was fascinated by the way cellars were mason and he combines the love for wine with years of experience as a general contractor. 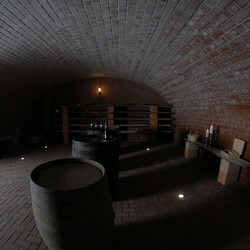 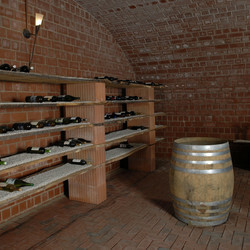 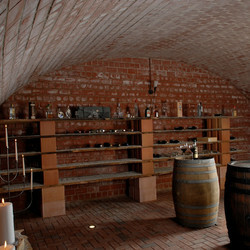 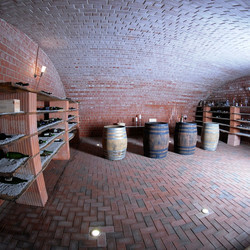 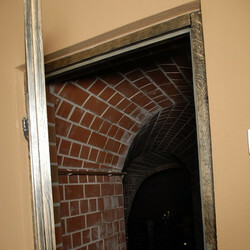 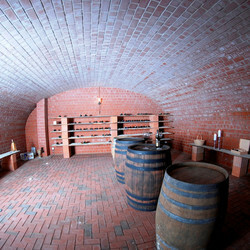 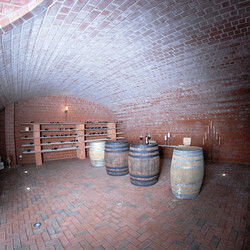 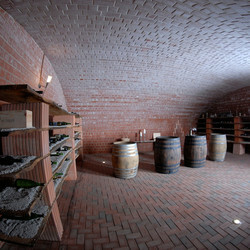 Our very own wine cellar (located in Langenau 12, 91077 Dormitz, Germany) was not build only for this purpose. 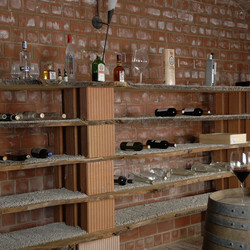 We use it as entertainment but also as a show room for our Coumax-Bau customers. 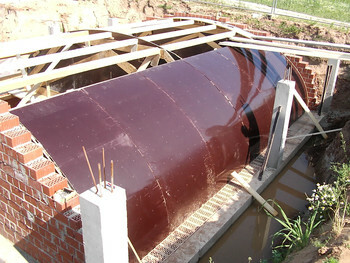 It is easier to visualize the end product this way. 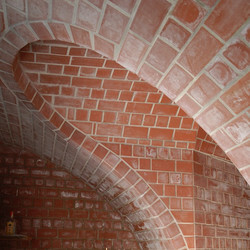 New design ideas were often born here.